As well as being a critically-acclaimed performer, Ollie also composes music for picture, including for film and television. His film work has been shown at International Film Festivals around the world, and his compositions for television have appeared on international networks. You can watch and hear some examples of Ollie’s scoring on some award-winning projects below. Grace has one day to save her mother from herself. A story of love, trust and growing up the hard way. Set over one night and one day, Blackout is a drama which tells the story of young Grace who lives on a council estate with her mentally ill mother Cathy. The director wanted an emotive yet subtle score for this, and I decided to use mostly Synth and effected sounds throughout, alluding to a simple piano theme, heavily effected at first, that becomes more obviously "piano" as the plot becomes clearer. Recently recovered from an accident which cost her leg, Julie is set on getting her old life back and pursuing her dream of becoming a professional athlete. Asking to join a team of professional runners, lying to everyone and herself by hiding her disability, she risks further injury by not accepting professional advice about running on a blade prosthetic. At home in her new flat, Julie forges an unlikely friendship with her teenage violin playing neighbour Atia, who indirectly helps her to find the strength to believe in herself, and get back on the running tracks. The music for this film is heavily String-based, with cello and violin in particular playing a large part in the narrative, and helping to communicate the emotional journey of the characters. A Boxer battles with her controversial relationship to her profession and her relationship to her teenage daughter. 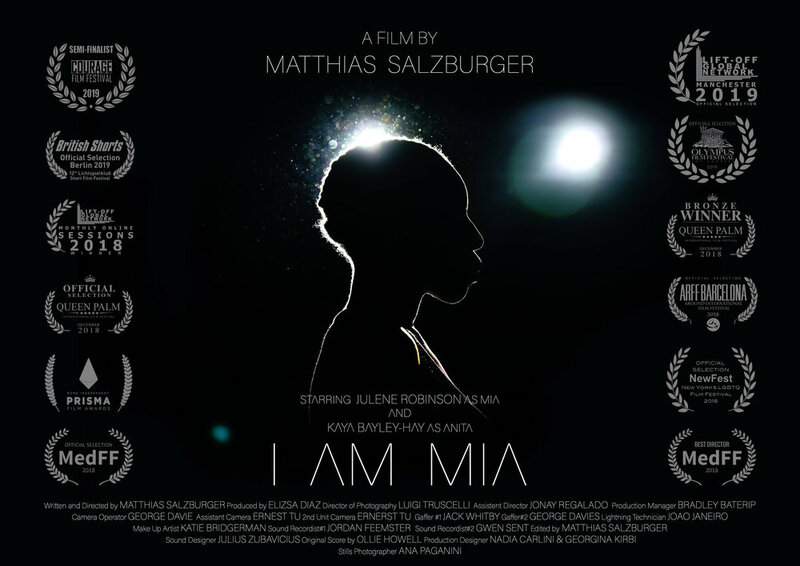 The Director wanted a subtle and intimate musical score, particuarly highlighting the fragility of Mia’s relationship to her daughter. The score starts with a mix of synth layers and sound design, with a string quartet blending into the sound world, slowing becoming more present as the story develops. Five children are being hunted through the fading light. Who is chasing them, or for what, is unclear. A relentless chase with a meteoric twist for young and old alike. 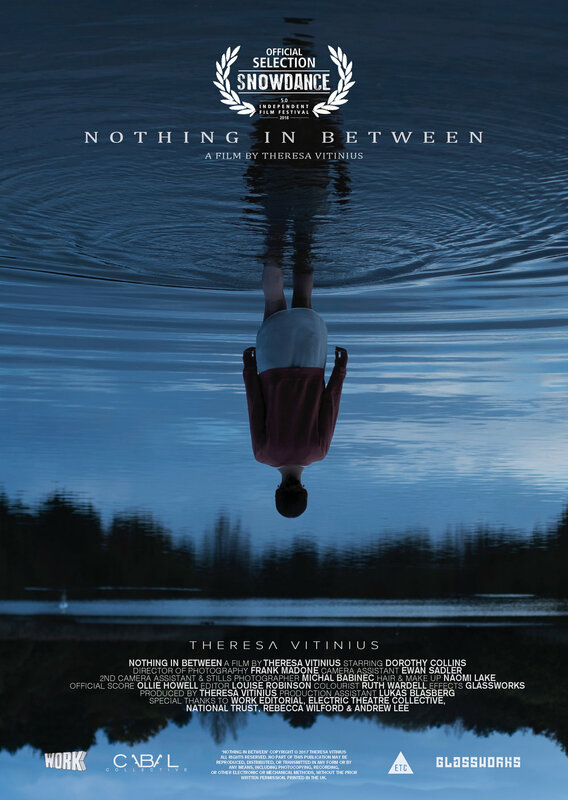 The director wanted an initially dark and enigmatic synth-based score, that starts to evolve with the plot, and strings (in the form of a small ensemble) become a more integral role in the music as the film and narrative progresses. In the back of a taxi on New Year's Eve, a young woman makes some uncomfortable judgments about her driver. 'New Year' is a new Comedy-Drama Short from Writer/Director Lauren Bensted. This film required an eclectic score stylistically, ranging from it's opening piece fusing piano, kalmiba, guitars and mandolin, to a chaotic jazz-drum and saxophone crescendo. An enigmatic short film, visualising the emotional struggle of a depressive cycle of a young woman. The Director wanted a tense and otherworldly score, with a solo cello note being the loose thread which holds the character's two worlds together. The score combined various solo Cello recordings, synths and prominent sound design elements, to help capture the scope of this tense film. A new comedy Short from Daniela Pasquini, Director and Co-writer of multi-award winning comedy short Emmeline - A playfully absurd take on the post-grad employment crisis: Temping. This film features a solo-drum score, finding the playful subtleties within the sounds of the drum kit, and following our main character throughout her journey.